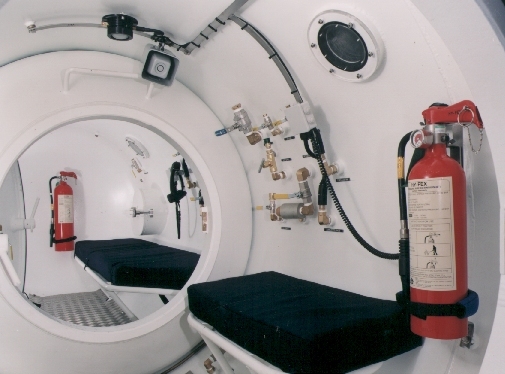 JFD's Hy-Fex hyperbaric fire extinguisher is simple to use, can be easily handled and has been designed to be installed within diving and medical therapy chambers. 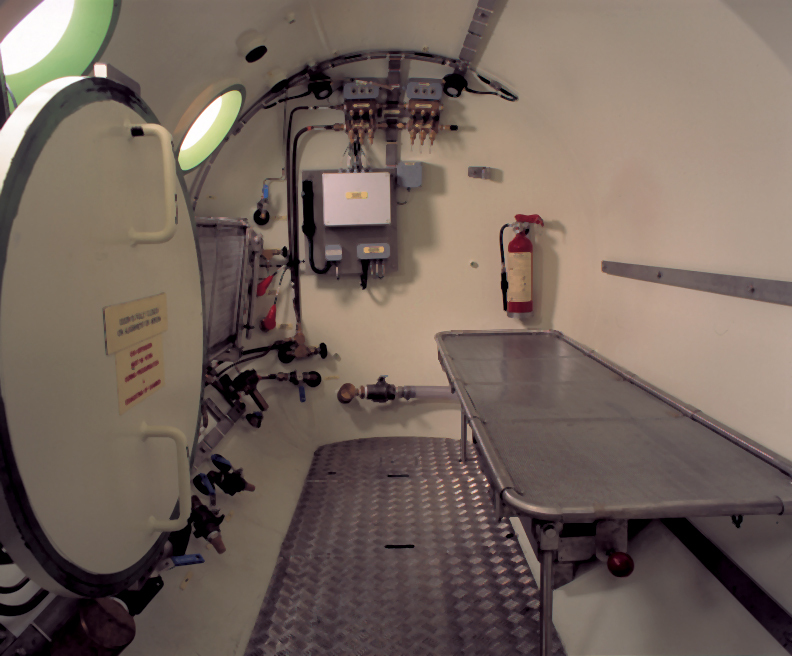 Hy-Fex hyperbaric fire extinguisher's are available in two volumes to facilitate easy mounting as appropriate in the different compartment sizes found in hyperbaric systems. 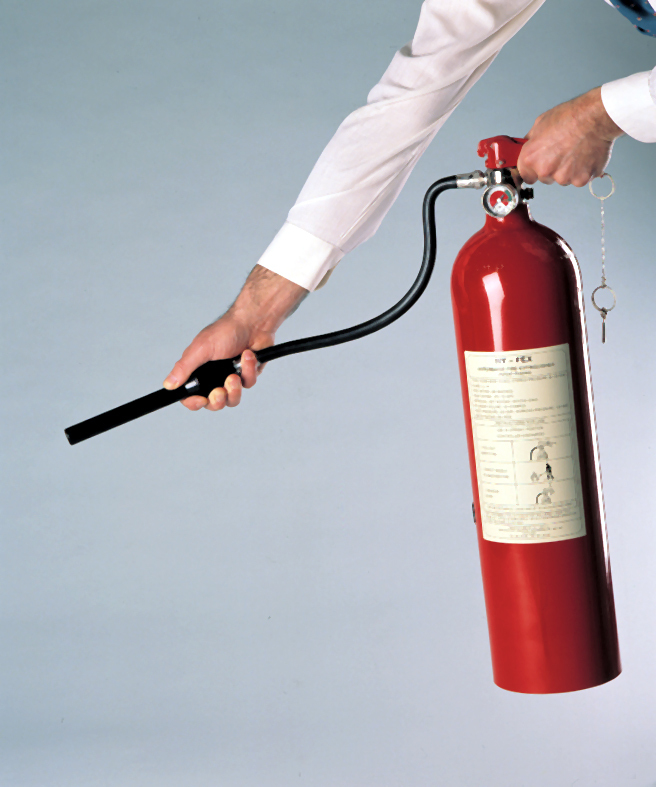 Note: Hy-Fex fire extinguisher is supplied uncharged for safety reasons. The foam refill is supplied. The Hy-Fex fire extinguisher maintenance course is designed to ensure competence in operating and carrying out maintenance schedules on the Hy-Fex hyperbaric fire extinguisher.